The Daily Breeze is the local news source for Los Angeles County's South Bay region providing breaking news, sports, business, entertainment, things to do, opinion, photos, videos and more from the Los Angeles beach cities. We allow our customers to choose from a variety of high quality apparel and garments to apply our screen printing and embroidery services. It's the world's largest chain of hamburger fast food restaurants. Locally and privately owned, McDonald's is proud to be a part of the communities we serve. Through involvement in youth sports, local charities, and events that inspire the world, it's clear that giving back is an essential part of the way we operate everyday. ​We have been a locally family owned and operated business for over 40 years, leading the industry in solid waste collection, disposal, and recycling services. 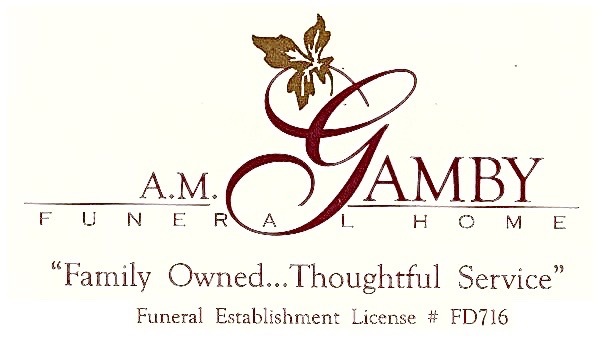 The family owned funeral home is part of the community. The funeral profession, like many American industries, has a long and proud history of personal service provided by families with deep roots in the local community, and a deep commitment to upholding professional standards. Some of the oldest, continuously operated businesses in the country are family owned funeral firms.